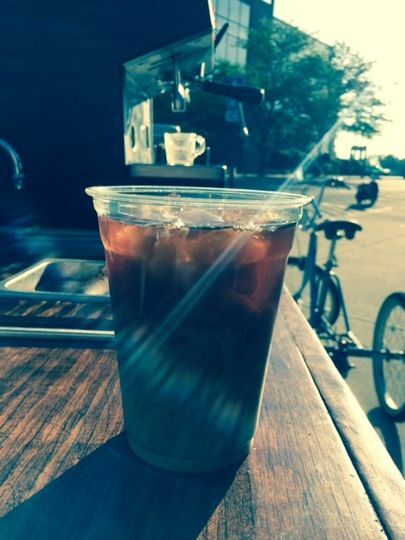 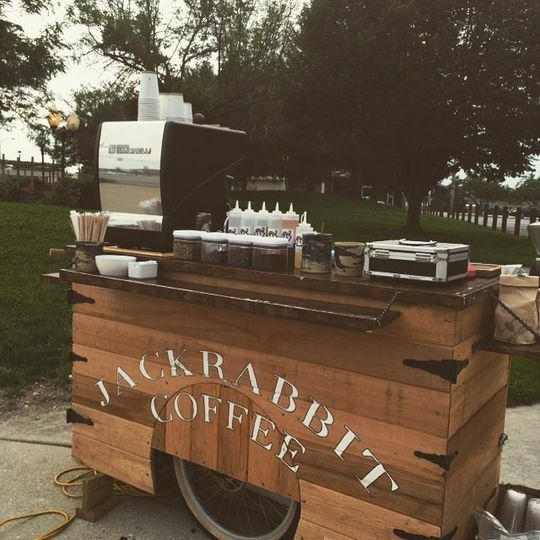 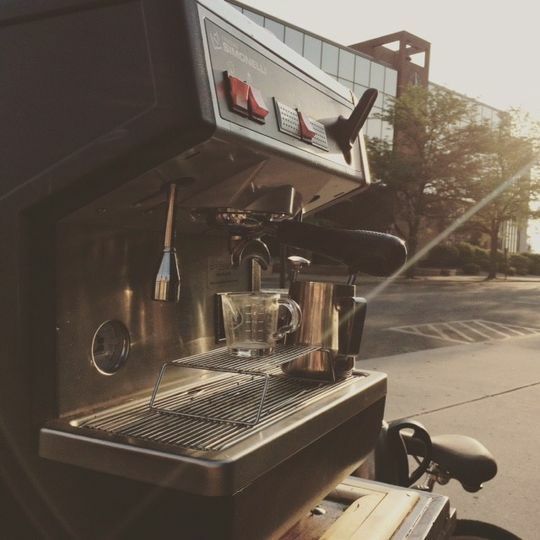 Jackrabbit Coffee is a mobile espresso service from Anderson, Indiana. 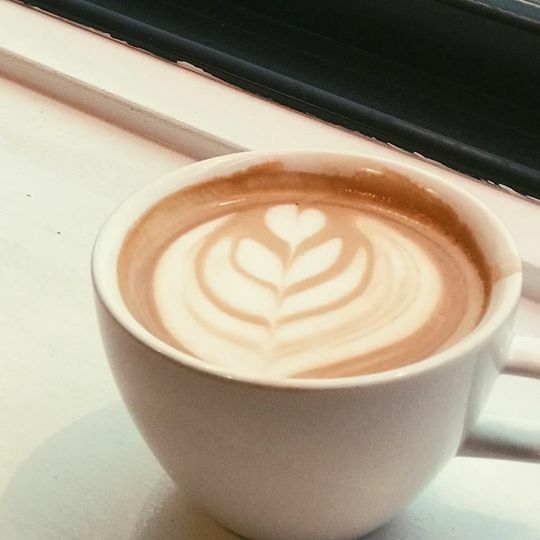 We specialize in fresh coffee, lattes, cappuccinos, etc. 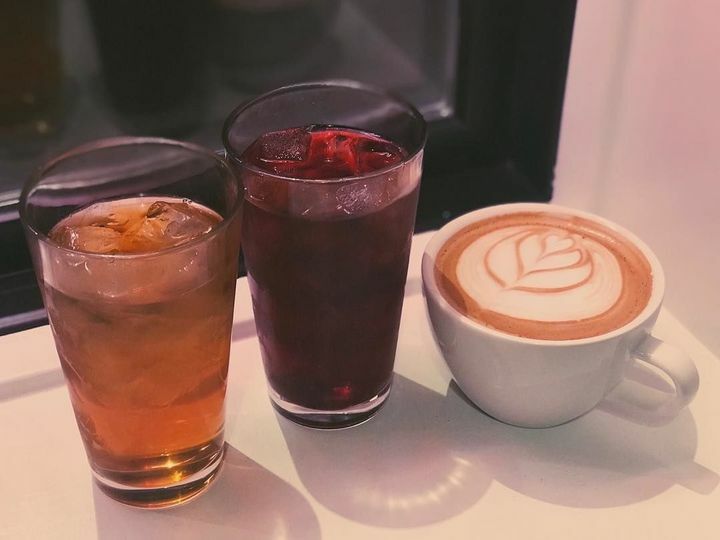 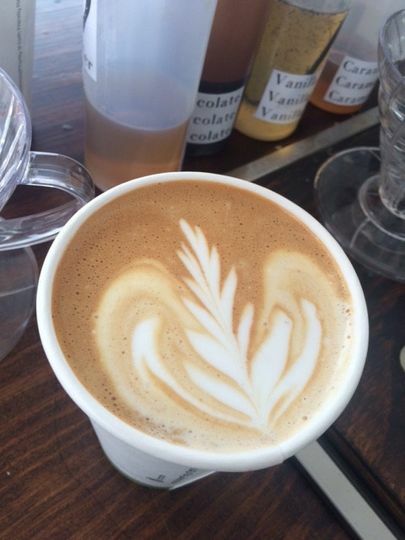 We proudly use all locally roasted coffee and housemade syrups. 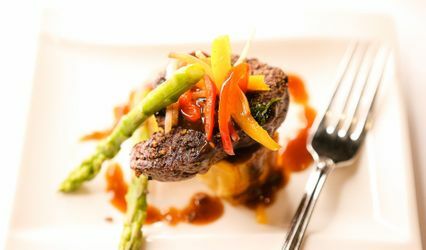 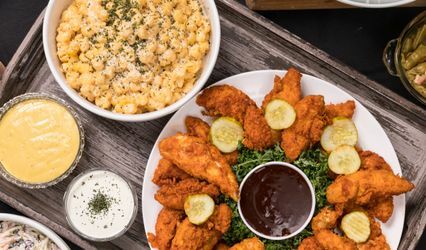 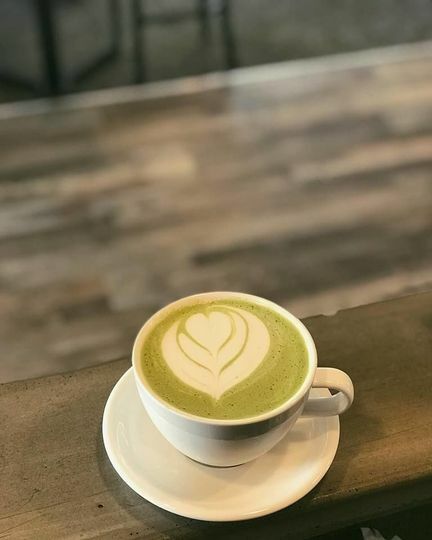 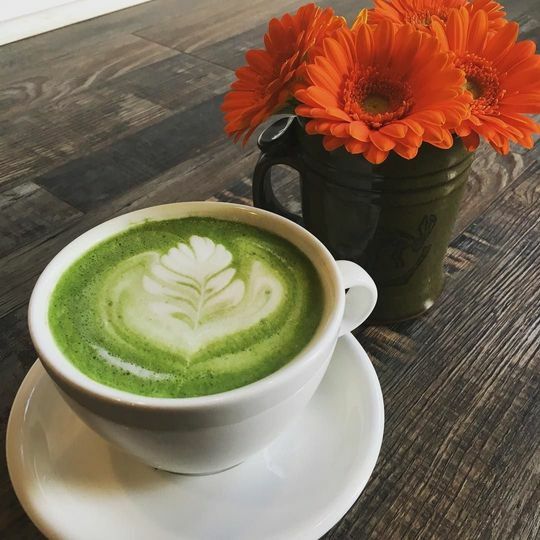 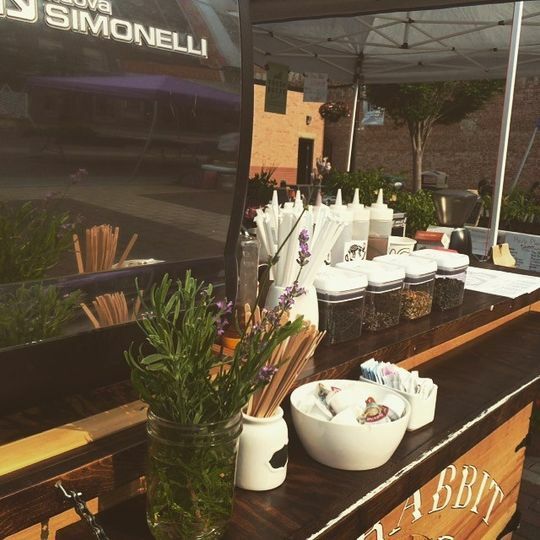 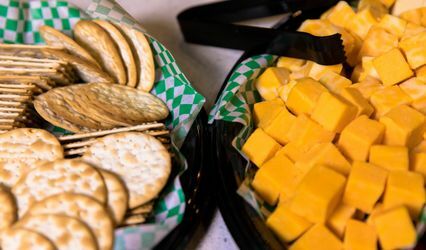 Book us at your event to treat your guests with a delicious pick me up!